Winona Mechanical’s experienced team has installed hundreds of complex process piping systems for both private and public-sector customers. 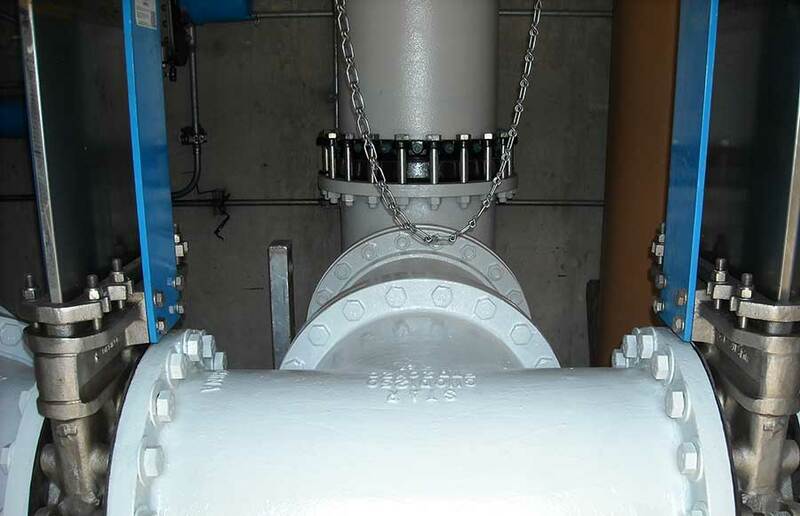 Our process piping services include installation, fabrication and maintenance for manufacturing and industrial facilities, specializing in water and wastewater treatment plants and more. Winona Mechanical always puts safety first.